With the chilly days in sight we often turn to making our homes the cosiest space we can. Coziness is such a personal, intimate feeling, made up of a hundred different things and blankets alone are not enough. We crave the fresh air and warmth we felt most days during the summer. We crave the flicker of a candle, reminding us of the stunning warm colours we saw everywhere around us in Autumn. And we crave the scents we took for granted everywhere we went in Spring. But winter is the time for personal creativity at home. Your canvas to freshen up your home, share warmth with your loved ones, liven up your space with colours and scent your home with your favourite blends. Clean scents can purify the air, getting rid of staleness and odours. 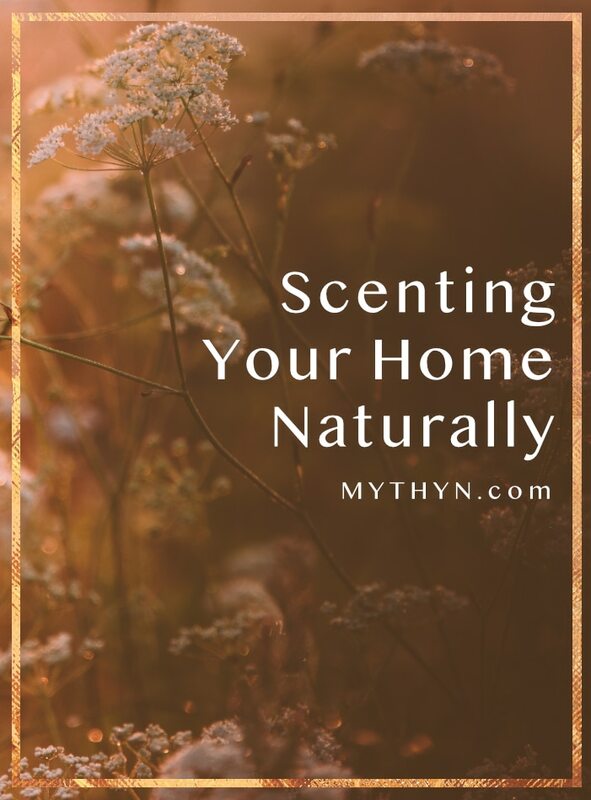 Natural scents do so without bringing harmful toxins into your home. 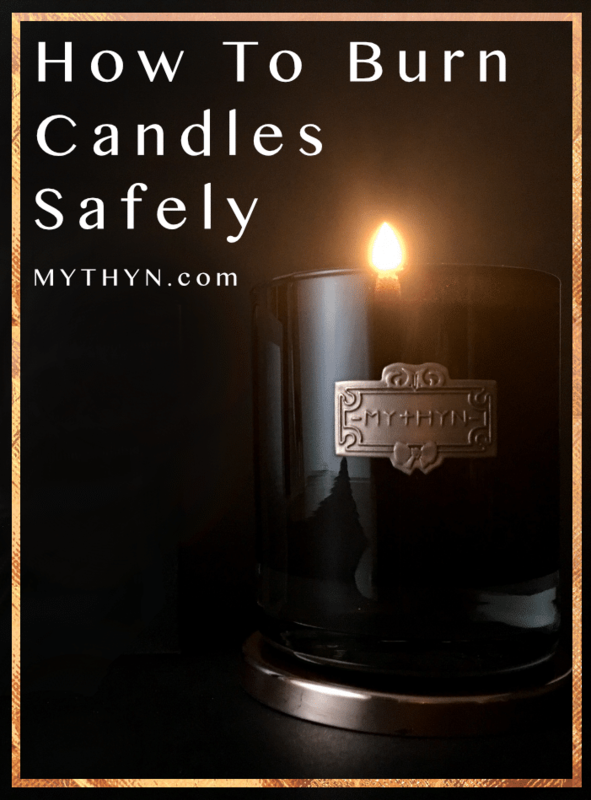 Through MYTHYN, I strive to create clean and naturally scented products that have the ability to transform a home into a scented paradise. Nothing is quite like the all around experience a candle can bring. These beauties are designed to give a scent throw when they are lit and when they are not. This means that simply opening the lid will delicately scent the nearby area, giving you a joyful moment each time you pass it by. Fresh flower bouquets are always delight, however a dried bouquet will last a long time, brightening any area even when the days are short. Better yet, it can be infused with essential oils. A couple of spritz on the bouquet, and the oils will diffuse their scents. 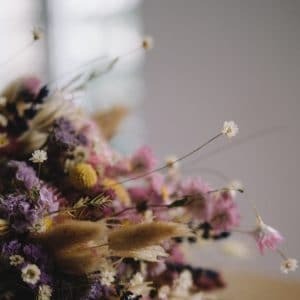 Dried bouquets make for a gorgeous decorative item as well and you can get as creative as you like with styling them. These aromatic blends of dried botanicals, essential oils and resins will perfectly scent your drawers, bedsheets, or clothes while they are packed away, giving you a delightful experience each time to open the drawer, hop into bed, or put on your clothes. It’s an easy way to add sensorial joy to your daily life. Another perfect decorative & scented addition to your home, our botanical scented wax tablets retain their scent within the hard wax in order to diffuse it slowly to their surrounding. Hang it with your clothes, or on a door or wall hook. Posted in Home Decor, Relaxation and tagged candles.